Southern Utah's most established off-road guide, 21 years’ experience. 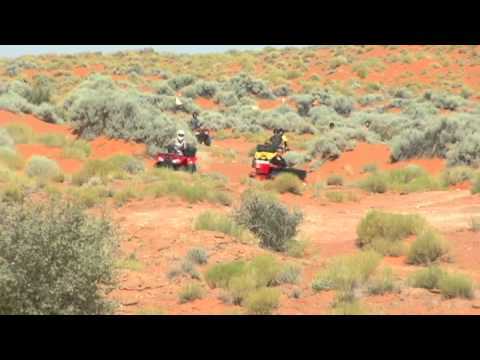 Experience Southern Utah's scenic backcountry up close and personal on an ATV or UTV. Explore this unique landscape within site of the majestic formations of Zion National Park and close to St. George Utah. We are an Adventure Tour Company! We have been in the guiding outfitter business in southwest Utah since 1996. You won’t find any other off-road outfitter company that knows the area like we do.